Posted September 6, 2010 in Machine Man, Malachi Ward. 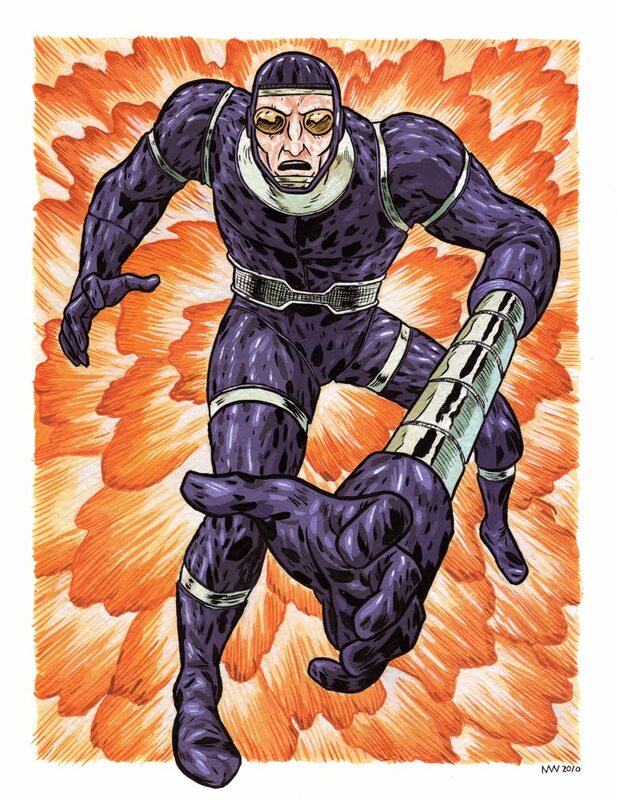 Wonderful reinterpretation of Machine Man #1 courtesy of Malachi Ward. You can see the original by Kirby and Royer here. Posted May 10, 2009 in Fantastic Four, Malachi Ward. 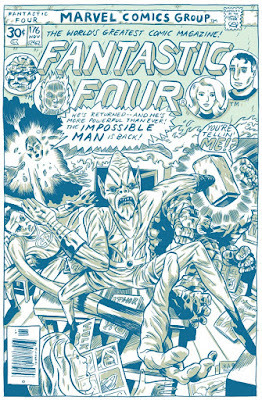 Pasadena artist Malachi Ward‘s version of Fantastic Four #176. Original version here. For more of Malachi’s artwork take a look at his blog and flickr page.